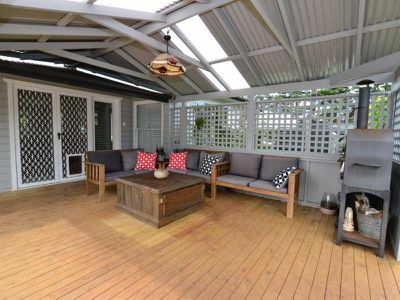 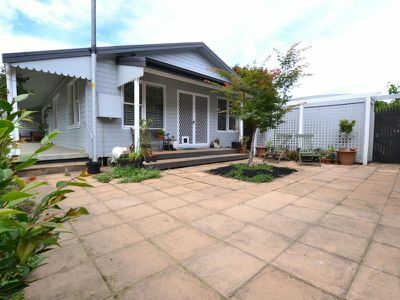 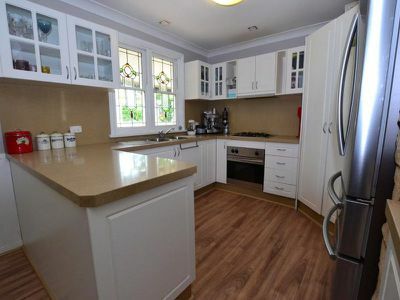 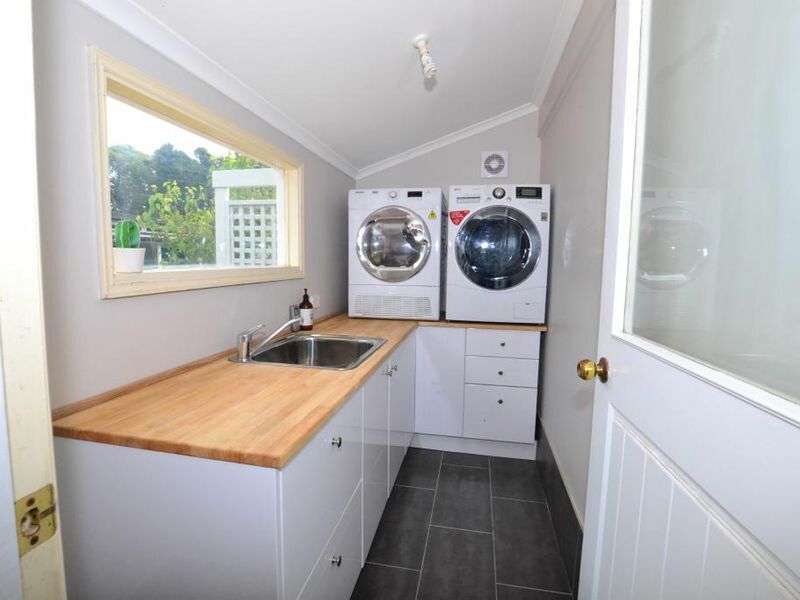 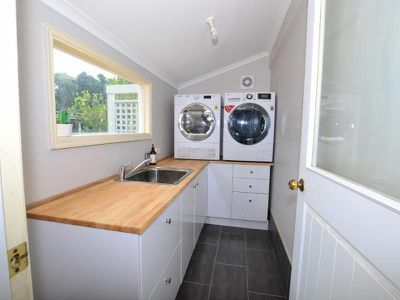 All the hard work has been done on this newly renovated weatherboard home set well back on 2898 sqm in a no-thru road. 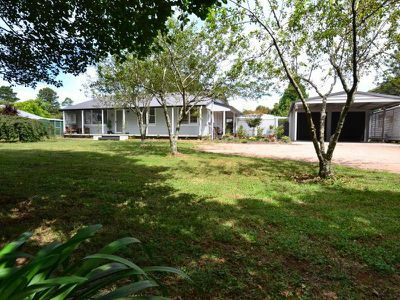 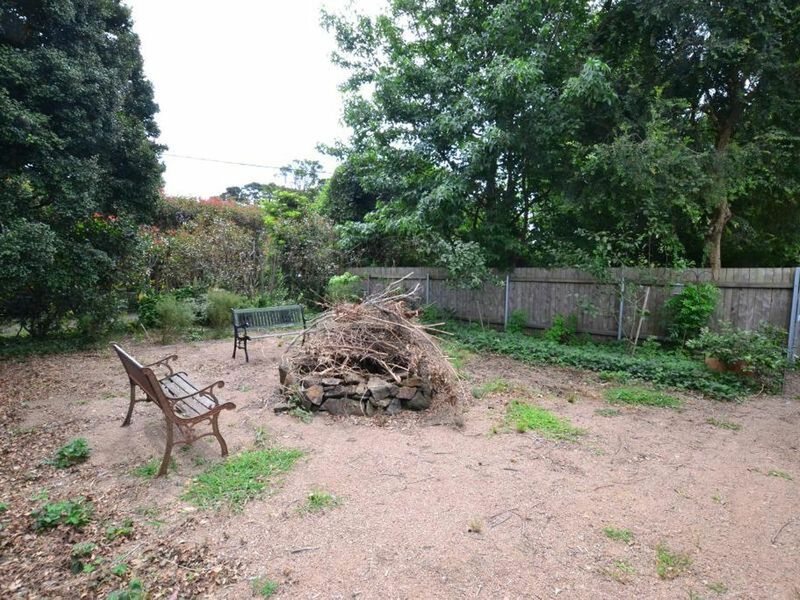 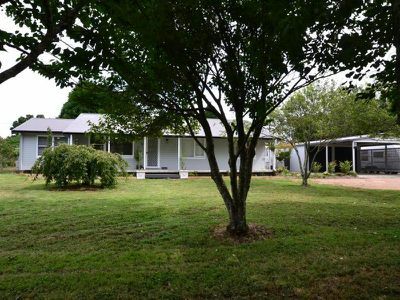 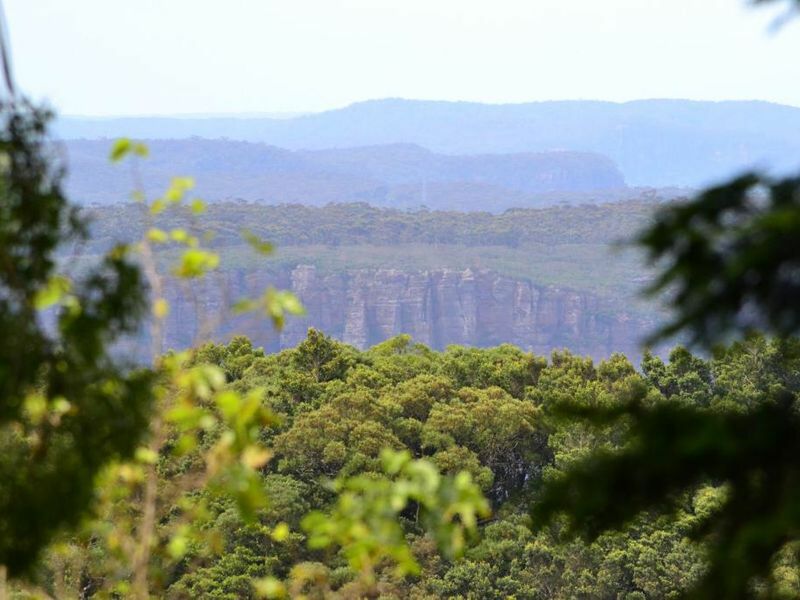 Sweet street appeal with mature trees and an outlook to the coast from a sought after address. 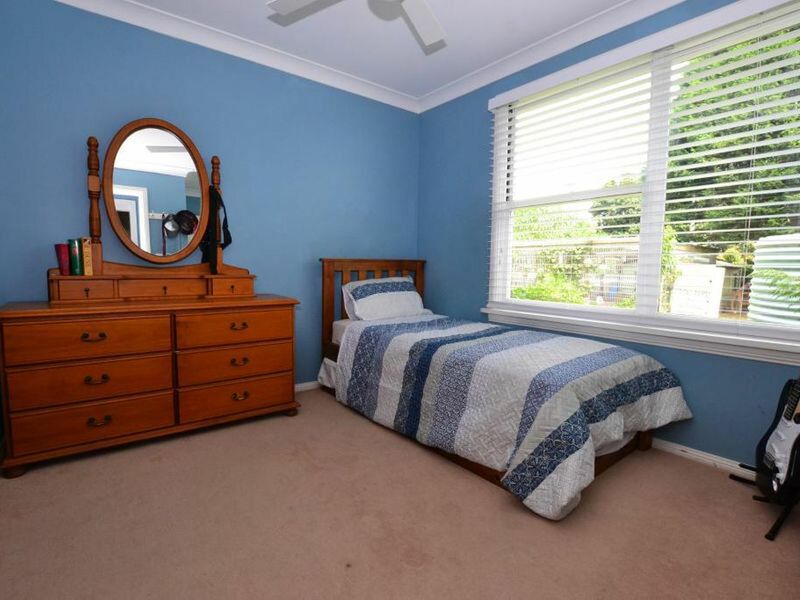 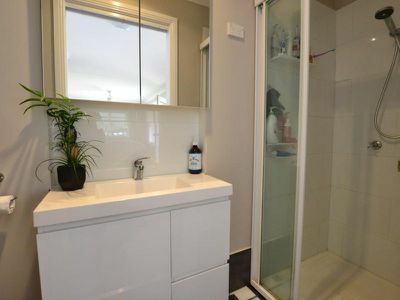 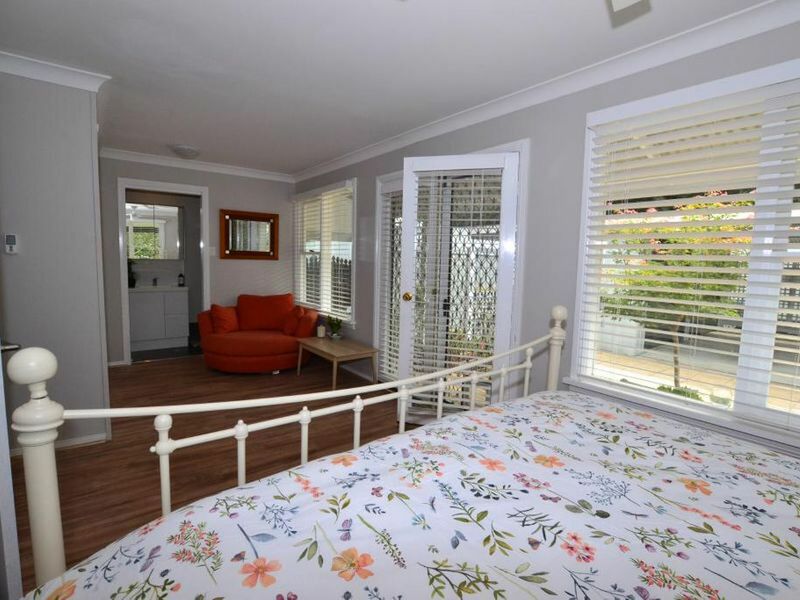 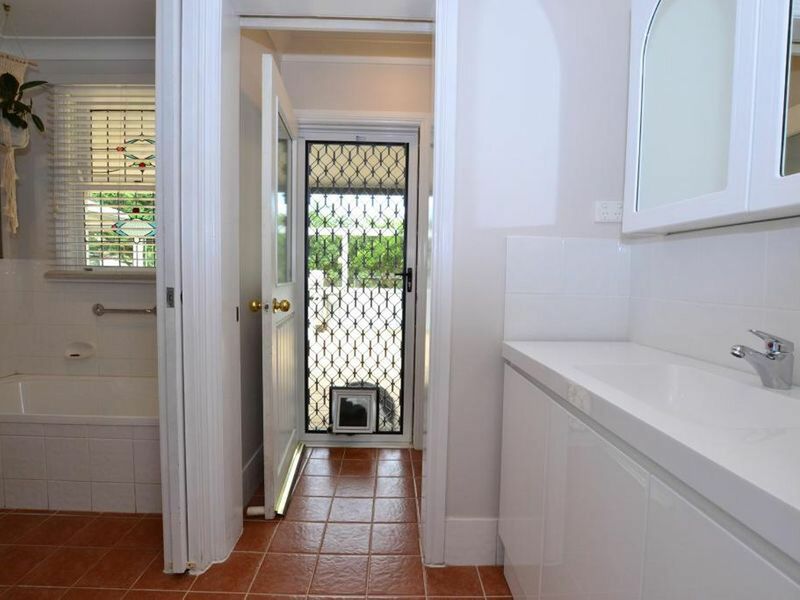 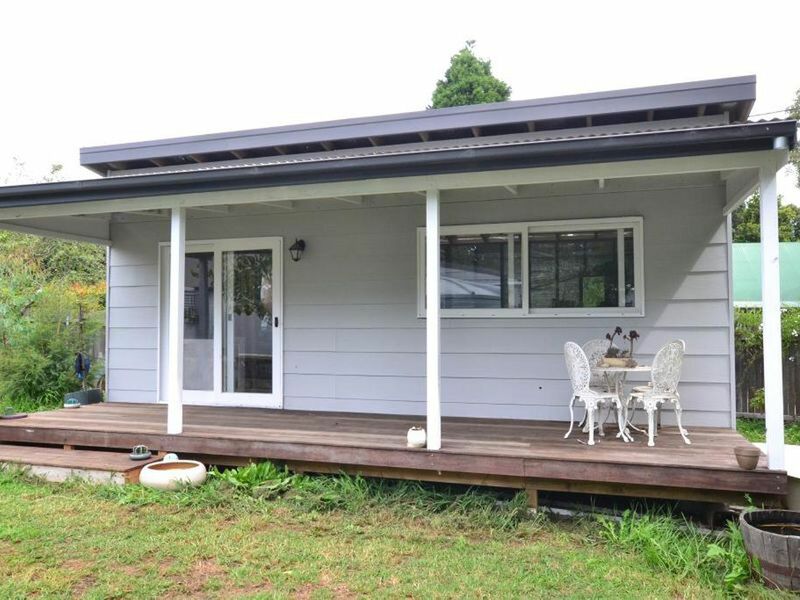 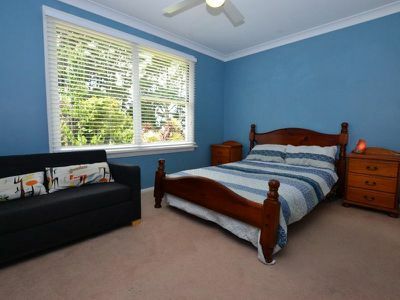 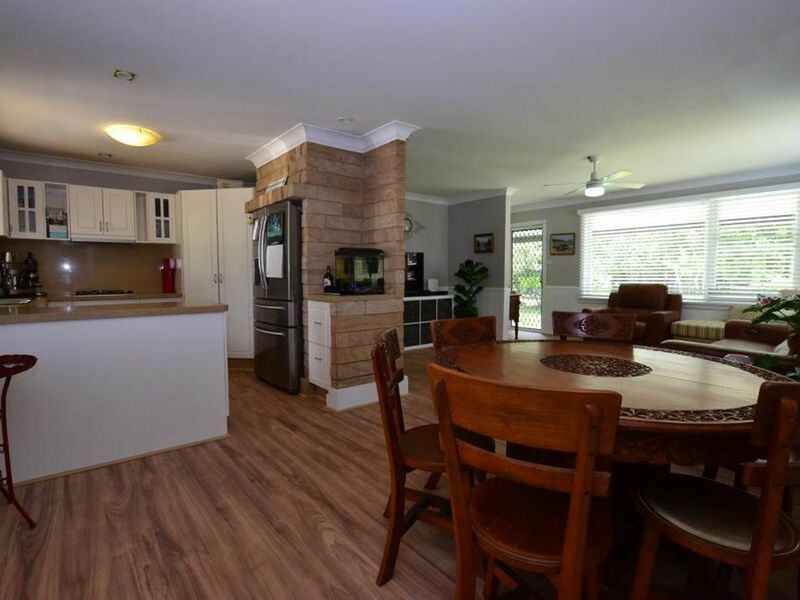 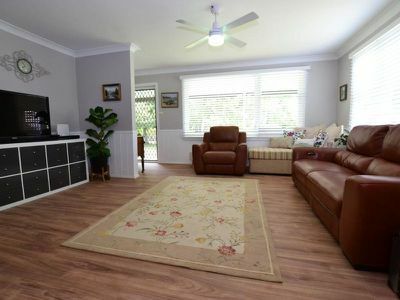 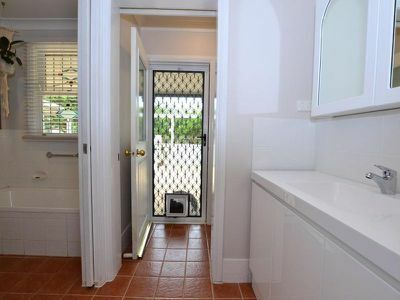 New timber look floating floors, renewed 3-way bathroom and ensuite for the main bedroom, a huge partially covered entertaining deck, as well as the sunny front verandah where you can glimpse the escarpment just above the Illawarra seascape. 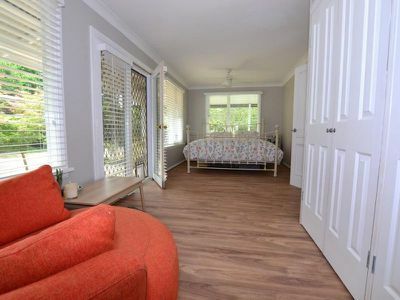 Add another separate studio in keeping with the original home, a double lock-up garage with double carport, and you've found a 'corner of the world' to please everyone in the family. 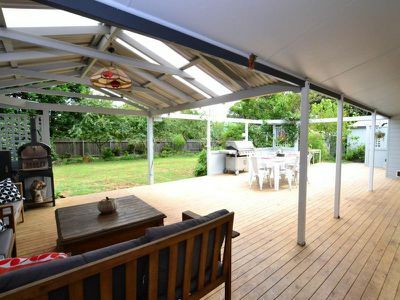 Privacy is assured in the fully fenced rear garden with plenty of room for the kids and pets to play whilst the family and friends congregate around the fire pit. With enough room to park a large van, a mixture of fruiting trees and herbal garden beds, you'll be hard pressed to find a more suitable property for a "Highlands tree change"!... 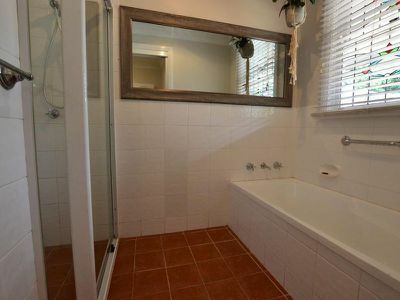 in comfort and tranquility.